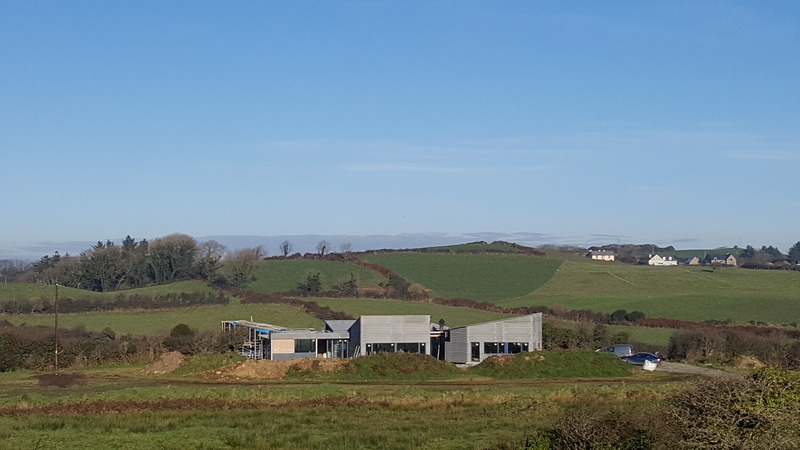 SVK Neptunus fibre cement sheeting supplied by Rilco Roofing progressing nicely in Lahinch, Co.Clare. 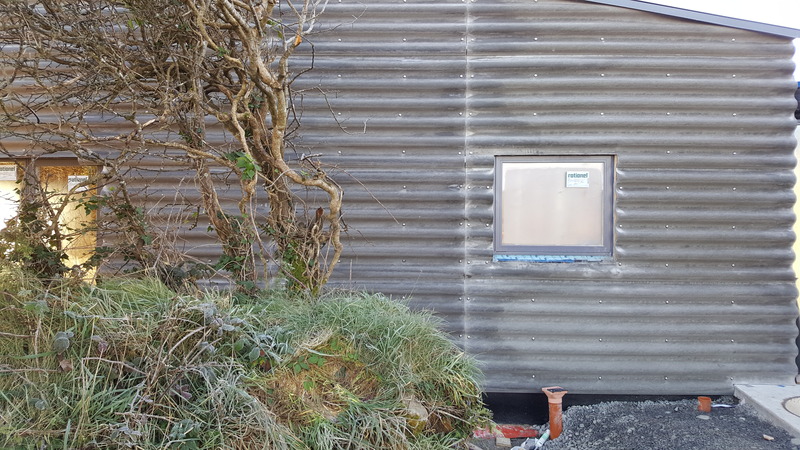 The complete roof and wall cladding is covered in SVK Neptunus Natural grey(unpainted) fibre cement corrugated sheeting. The project was designed by Alex Russell Architects, Liscannor, Co. Clare.